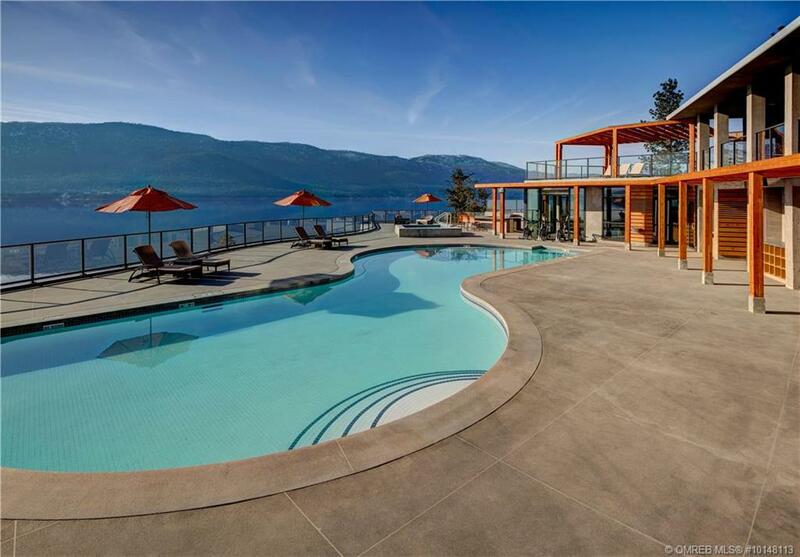 COME HOME TO THE LAKE! 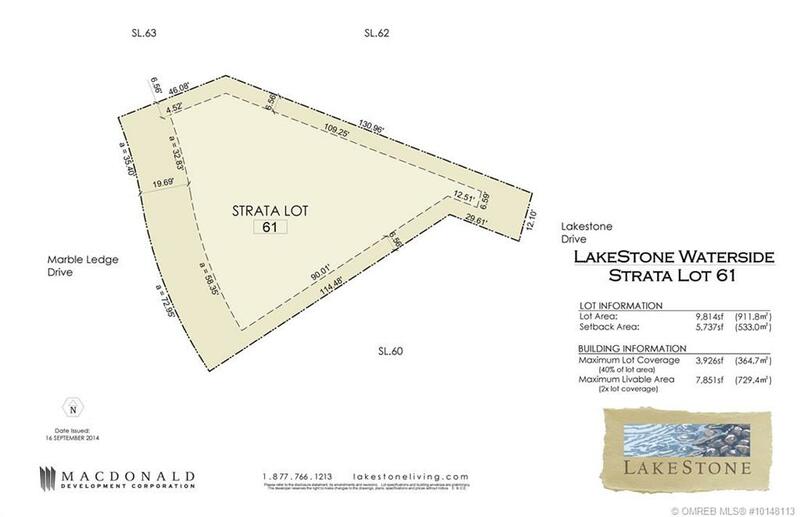 This 0.225 acre lot has stunning lake views! 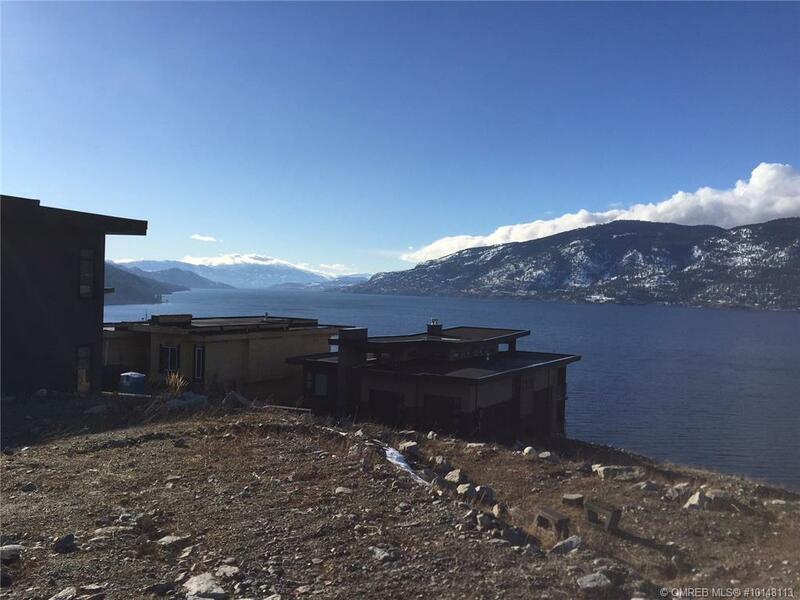 Inquire about custom designed house plans made specifically for this lot, taking full advantage of those gorgeous views. 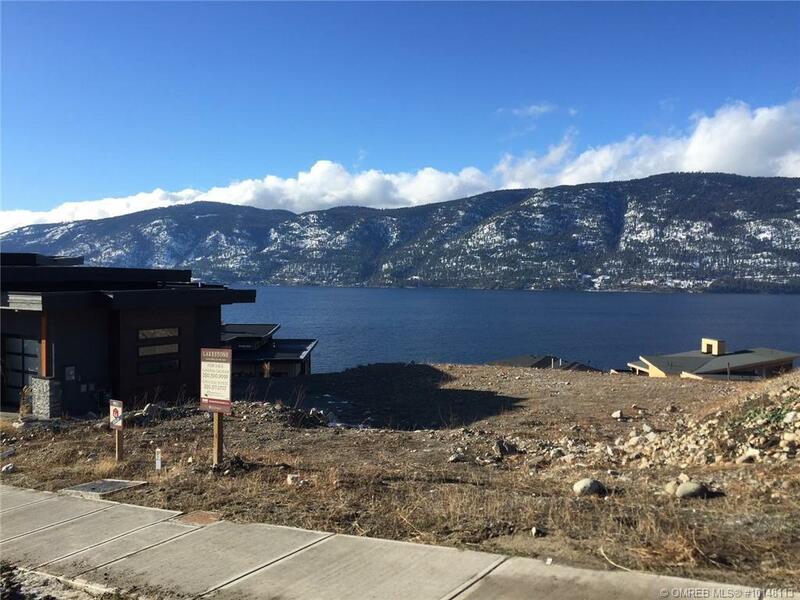 Lakestone is a master planned community along the shore of Okanagan Lake, 20 minutes to Kelowna. 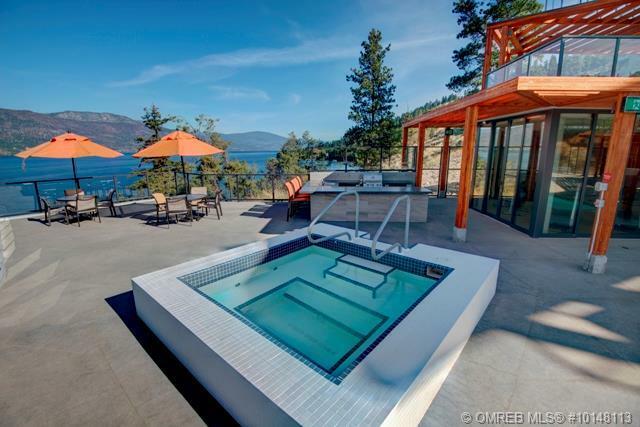 A $3.5 million clubhouse with pool, hot tubs, fitness centre, BBQ area and outdoor kitchen are completed and ready for you to enjoy! 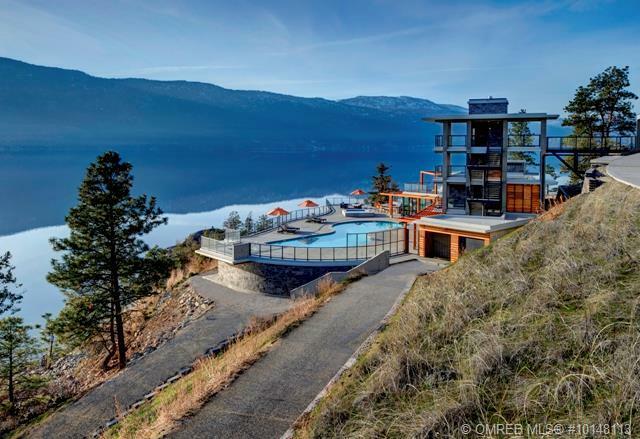 Lakestone has a quiet water area in front of the club’s own dock, where you can swim, paddle or sail protected from powered craft. 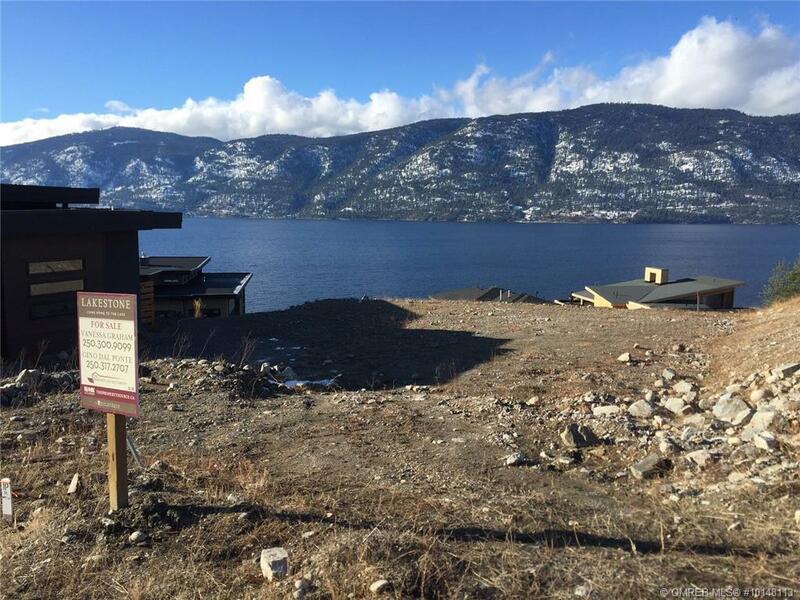 It’s a unique development – make it your unique home soon! 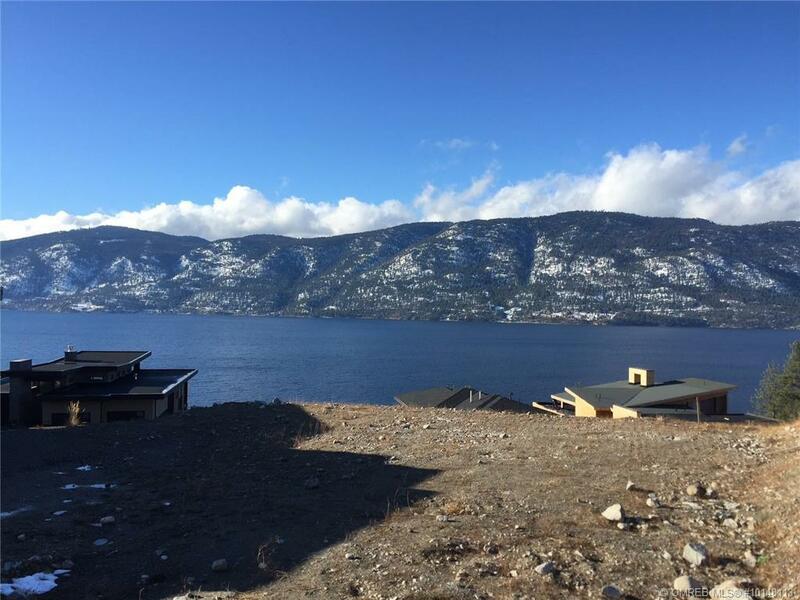 Conveniently located in the wine country of Lake Country only minutes to wineries, golf, and shopping and Kelowna International Airport.